You may know Kat Robichaud from her successful stint on Season 5 of The Voice. Or, if you're a die-hard independent music junkie, you may know her as the bodacious frontwoman of the now-defunct North Carolina hard rock band, The Design. But whatever you thought you knew about Robichaud, forget it. Forget it all. Well, except for one thing, which we'll get to in a moment. 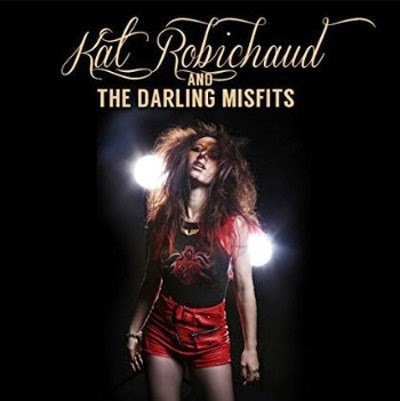 A little over a year after walking off The Voice's big sound stage for the last time, Robichaud has released her self-titled debut album, Kat Robichaud & The Darling Misfits. And it takes all of seven seconds to realize that Robichaud is content to revel in being a musical misfit, fine with breaking from the pack and carving a new identity for herself. For while one might expect any or all of The Voice alumni to release music that flows with the current of the mainstream, Robichaud's new music is quirky in its delivery, fearless in its irreverence, and bears scant resemblance to anything she sung on the peacock network. The opening track, "The Elephant Song," welcomes you to this sonic surprise with circus-y music and lyrics belted out in the style of a flamboyant British carnival barker. Even if you hadn't read or seen interviews in which Robichaud professed her love for the music of Amanda Palmer, the influence is unmistakeable as you encounter tracks like "Uh Oh" and "Rockstars Don't Apologize." The music is squarely in that same cabaret-inspired rock wheelhouse for which Palmer is known. But what sets Robichaud apart from her contemporaries in that theatrical music space is that voice. That raspy, wall-shaking, glorious voice! She sings with a combination of grit, power, reckless abandon, and style that may arguably have never been equaled in the history of rock. That's the one thing that you don't need to forget about Robichaud...if you were impressed by her amazing pipes before, her vocals on this effort will not disappoint you one bit. In fact, you just may be more blown away by her singing than you ever were! And, if you're like me and find yourself listening to standout track "Uh Oh" over and over again, you'll realize that she has some mad songwriting chops, too. Though the cabaret-inspired rock genre is a veritable small pond, Robichaud's ginormous vocal style on Kat Robichaud & The Darling Misfits is sure to establish her as the great white shark of those relatively uncrowded waters. 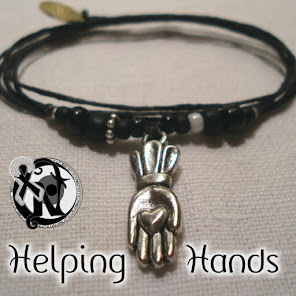 # of Facebook page "Likes" for Kat Robichaud at the time of this writing: 13,069.